Along with sewing, crafting parasols, and designing costumes, I like to up-cycle. There are so many beautiful & interesting costumes that are sitting at one's fingertips in the form of second-hand clothing. 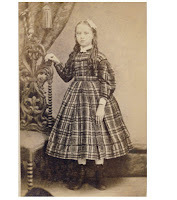 Plaid is a icon in the Victorian age. Whether you are concentrating on the American Civil War era or the turn of the century auto-mobil age, plaid was in. 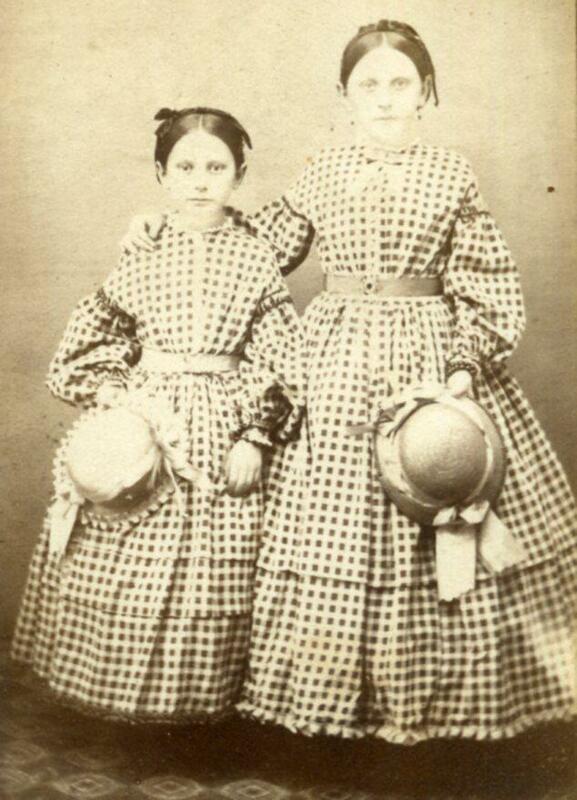 The fascinating thing about children's clothes is that the design did not change much over this period. I up-cycled this child's dress from 20 years ago. 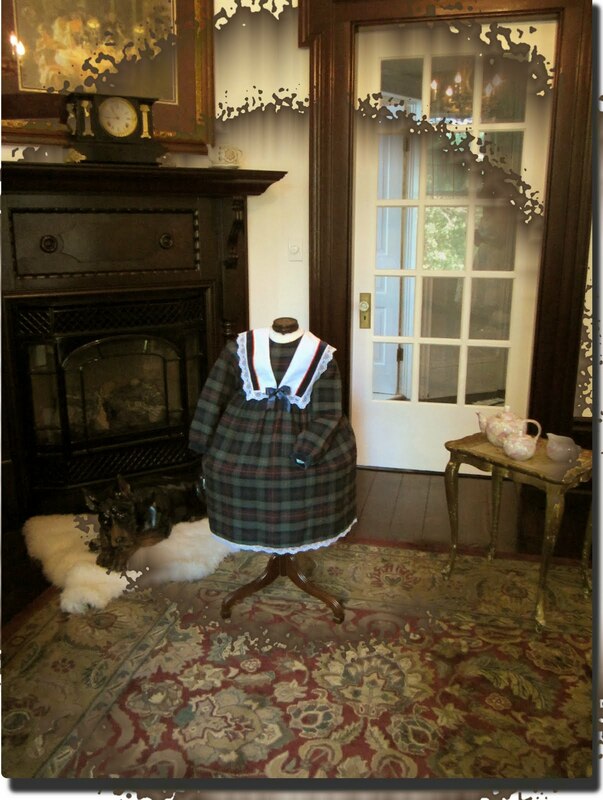 Niether petticoat (not scene) nor hoop included. 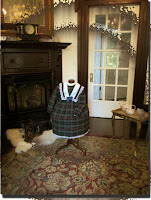 I am currently working on a petty coat to sell, maybe a pair of bloomers? 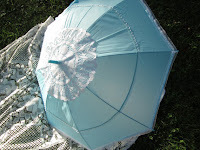 I made is parasol awhile ago. I decided to create a new 3-D design by adding silk flowers. Adding the flowers was difficult, the challenge was adhering the flowers to allow the parasol to open and close without crushing the flowers.